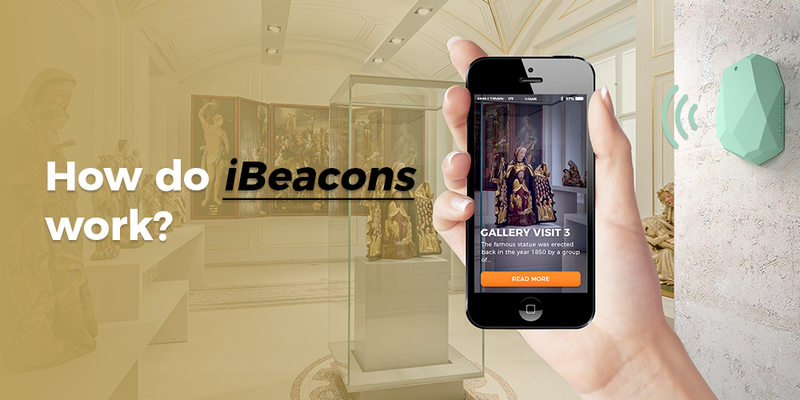 iBeacons for museum offers an opportunity to provide experience to your visitors like never before. Many museums have started using beacons to enhance visitor interactivity with the museums. This technology has proved to be rewarding for the visitors as well as the museums in a number of ways. 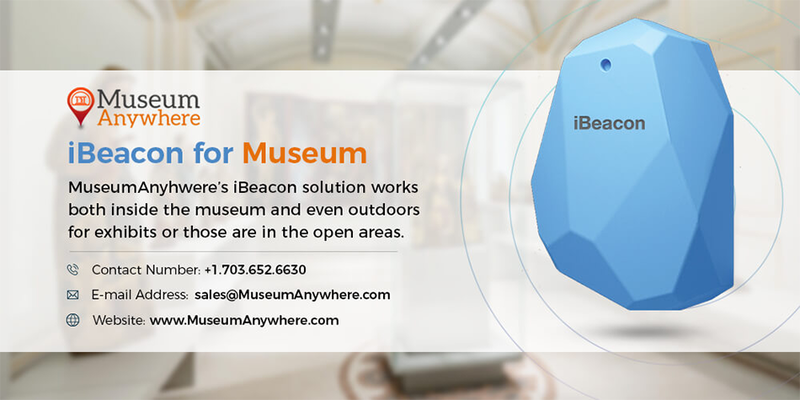 We at MuseumAnywhere provide beacon integration in your mobile app and also provide physical beacons to be placed in the different sections of the museum. One of the biggest challenges faced by museums is to attract the audience. Why not make use of the technological advancement and tackle every problem? Our ibeacon for the museum can sense exactly where in the museum a visitor is and provide relevant information. With the help of beacons the museum tour becomes easier for the visitor as via mobile apps museums can provide rich information on exhibits in the form of videos, audio clips, and photographs. They are a great way to keep visitors both informed and focused. Why beacon technology best suits the museums? With the evolving mobile technology, the old ways are now gone where people had to travel the museum along with the tour guide to know about every single information. But with ibeacons for museum, as the visitor walks around, the detailed description of the artifacts appears in the application automatically and the ones that are nearest will show up top. Beacons have proven themselves to be a robust solution for large indoor spaces. That is why museums are leveraging the technology as it is helping them to capture important insights such as the frequency of visits, where the visitors have traveled the most and along which path. Immediately recognize which room your visitors are in and starts displaying information about the respective pieces in that room. iBeacon solution works both inside the museum and even outdoors for exhibits or that are in the open areas. Would you like to have ibeacon integration in your mobile application?